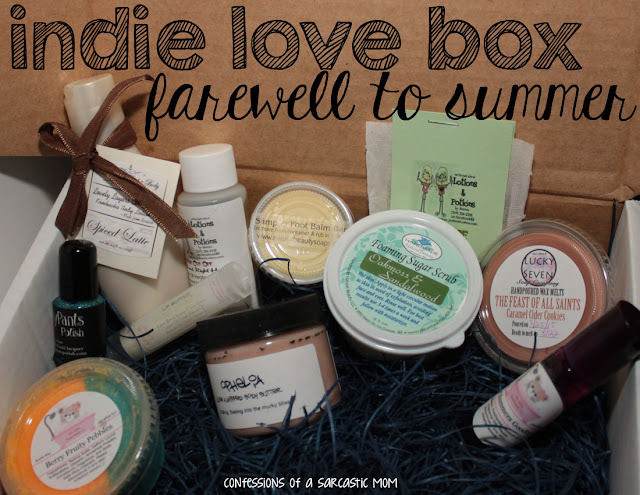 As fall takes over gradually, I've got to make one last Summer Blast - and I'm doing that with the Indie Love Box Farewell to Summer set! This box is packed with excellent stuff! All indie, all quality handcrafted. There's all kinds of great stuff in this box! Let's start with my fave, fave, favorite thing in this box! 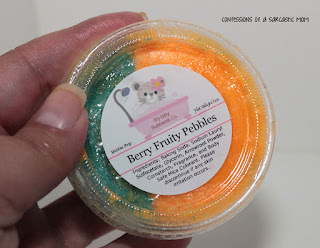 It's from Itty Bitty Bubbles, and is a bath bomb called Berry Fruity Pebbles! It smells absolutely fantastic. It is a little messy, but it doesn't even matter. Just excellent. To use, you crumble it under running water. 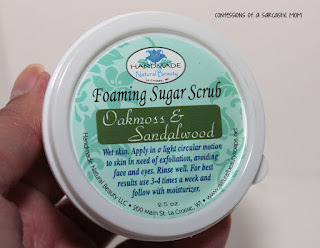 Talk about a luxury spa experience ;) My skin was super soft after I used a portion of this! I still have more to use later. Another item from Itty Bitty Bubbles included in this box is a roll-on perfume called Sweet Summer Goodbyes that smells heavenly! I've already put this in my purse to take with me everywhere I go. 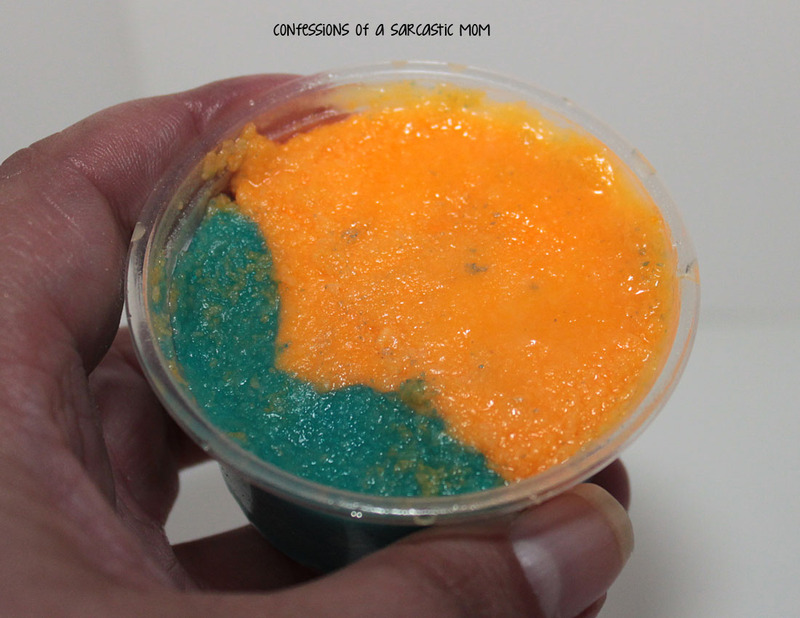 It's described as a mix of lavender and pineapple. It's definitely sweet smelling, and I just think it smells wonderful. I love that it's in a roll-on. They are so nice for travel! 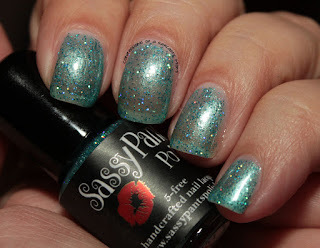 Next up is a sparkly teal jelly from Sassy Pants Polish! 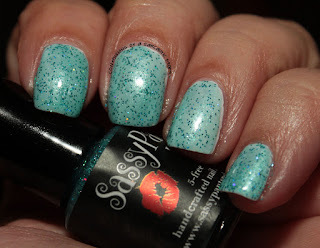 This gorgeous shade, Diva, is part of a brand new line - and it's very eyecatching! It is so sparkly! I used it alone, to the left, with 4 thin coats. I found I liked this better over a base, and I used a white polish with one coat of Diva to the right. This wax melt, The Feast of All Saints Caramel Cider Cookies, is absolutely phenomenal. It smells like a little piece of heaven. I could sit for hours and just smell it. 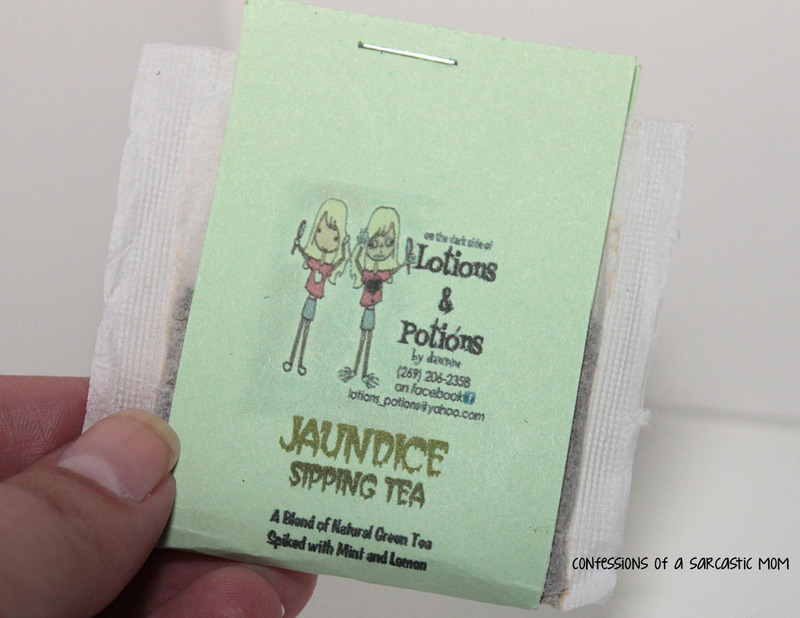 It's made from a blend of paraffin and soy waxes. Handmade Natural Beauty's contribution is a foaming sugar scrub in Oakmoss and Sandalwood. It's so fresh and clean! I mean, that's what it smells like :) The scent isn't overwhelming, but it's definitely distinct! 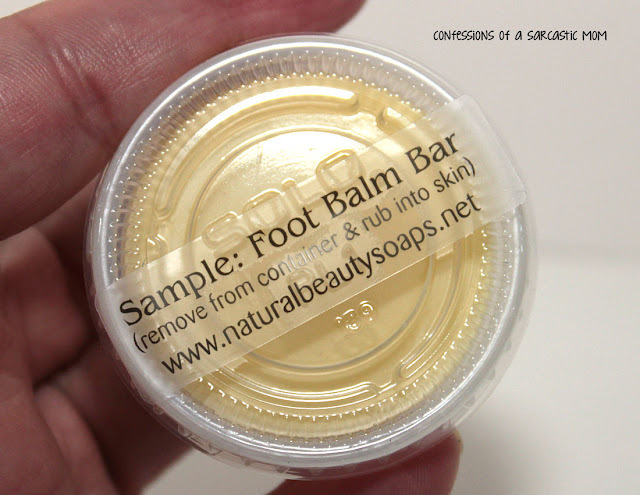 Also included is a Foot Balm Bar that is so soothing! I didn't notice a particular scent from this bar, but it sure made my feet soft! 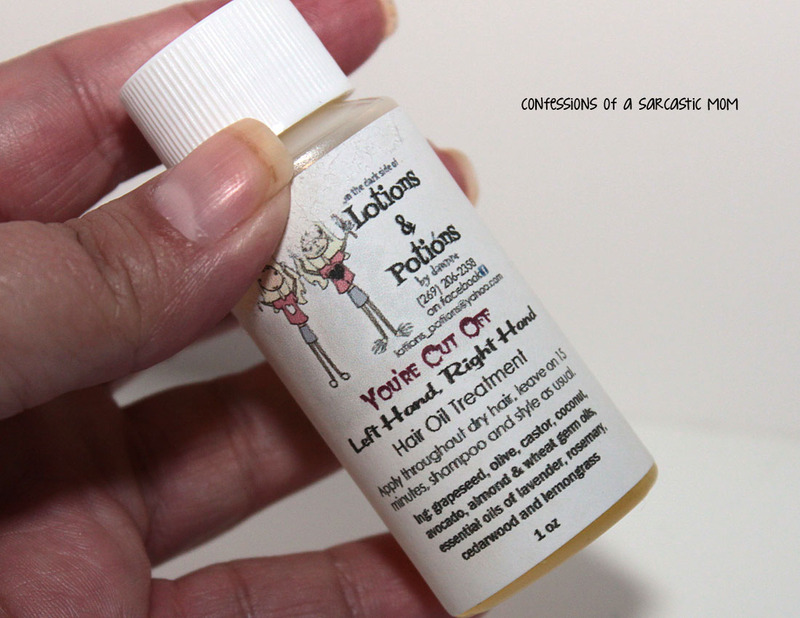 From Lotions & Potions Soap Morgue is a deep conditioning hair oil. My hair is so finicky that I don't think this worked well for me - but that doesn't mean it won't work for you. My hair just walks that fine line between too dry and too oily, and treatments just don't take with me. And sipping tea! Who doesn't love a great cup of tea to unwind after a long day? I didn't care for the scent of this Lovely Layers Lotion, which is by Hen House Bath & Body. It just wasn't my cup of tea. It's Spiced Latte, which normally would be right in my wheelhouse, but I just didn't care for it. 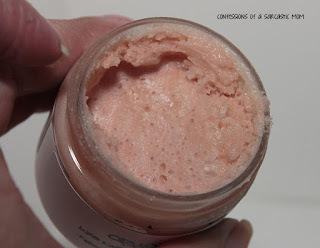 The actual lotion, however, is very nourishing and not sticky. Sticky lotions are a pet peeve of mine. 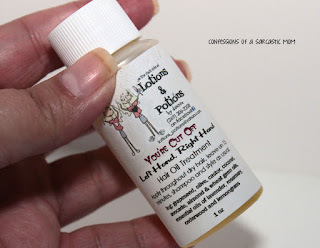 I can't stand thick, sticky lotions - they make my hands feel heavy. 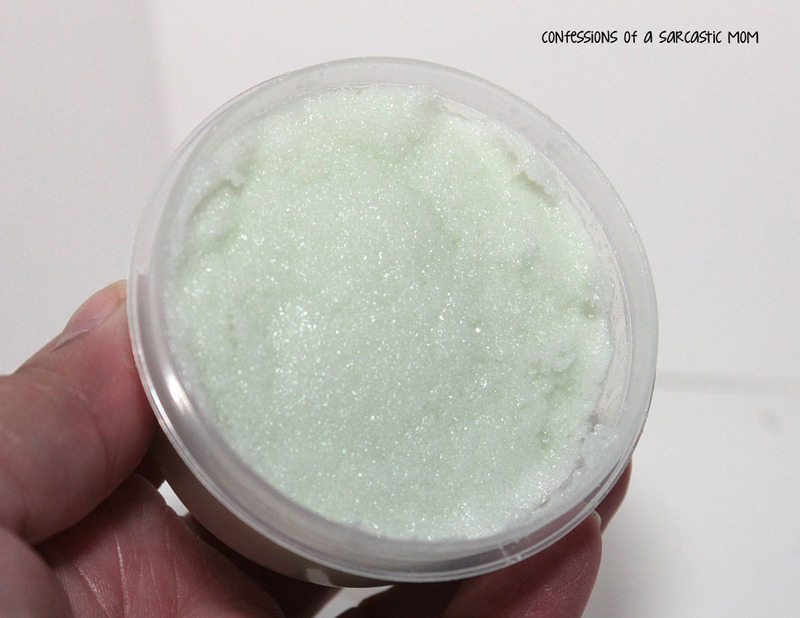 This one, tho, worked very well to absorb quickly and keep my hands nourished. 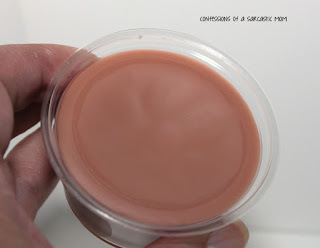 Bomb Diggy provided an Ophelia Luxe Whipped Body Butter for this box, and it is luxurious! However, again, I'm not a fan of the scent. 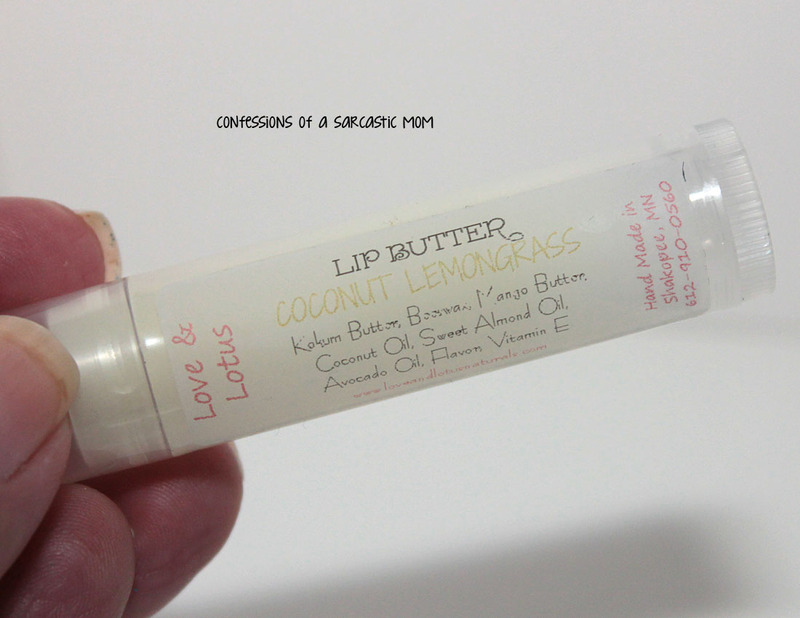 It did make my skin smooth and silky, tho, so it did it's job! This box is a steal! $25 for all these items. For the most part, I enjoyed the box, and I will continue to use these items. 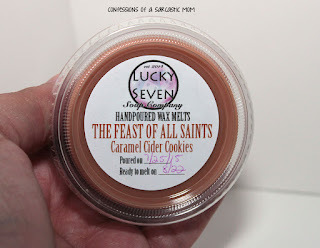 The pieces with scents I wasn't fond of may stick around, and I may use them. I won't rule that out! Do you think you want to give this a try? You can order it here! It's available now.